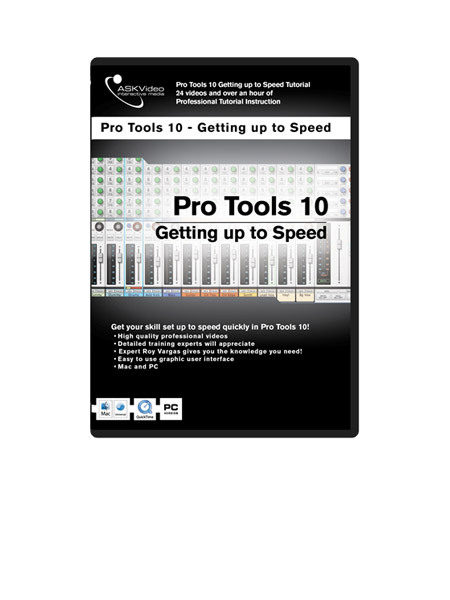 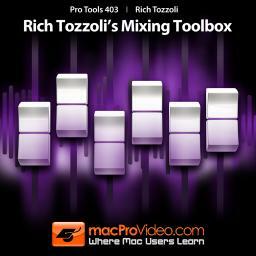 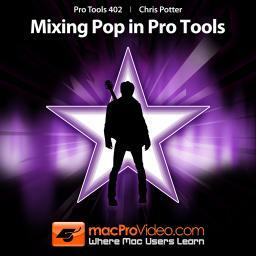 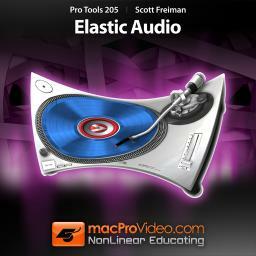 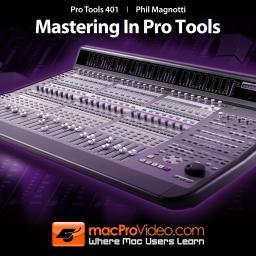 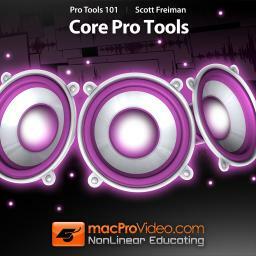 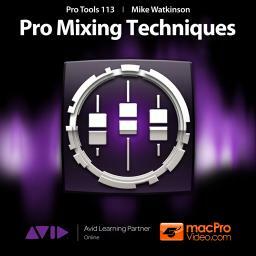 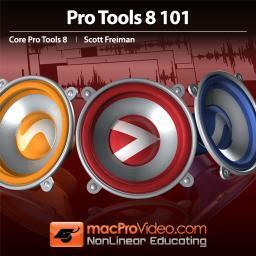 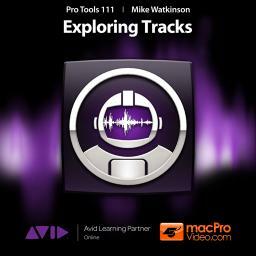 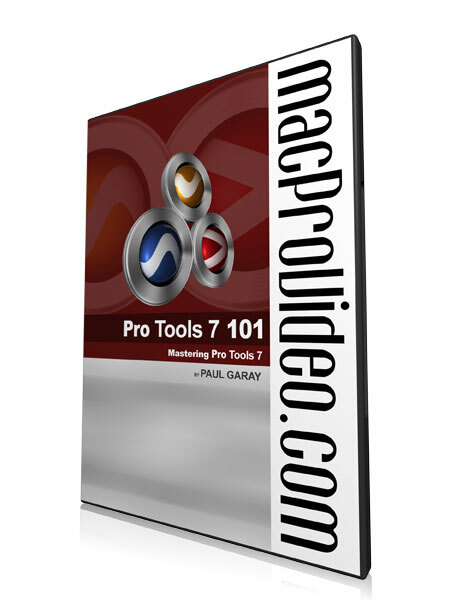 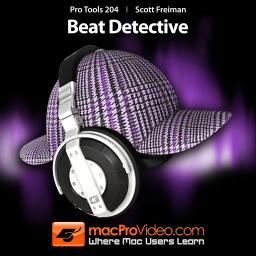 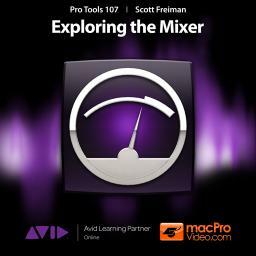 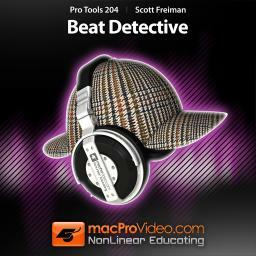 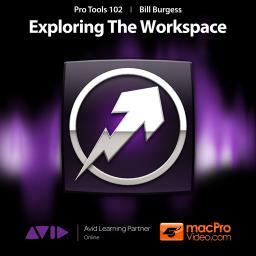 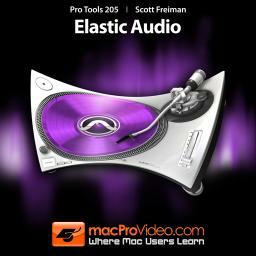 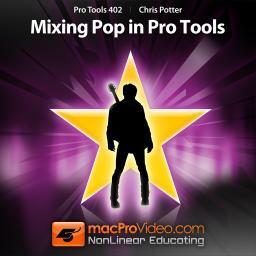 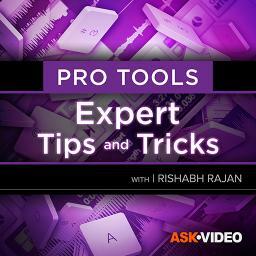 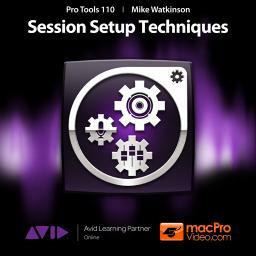 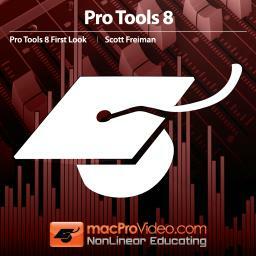 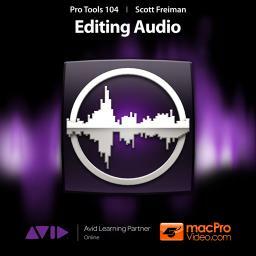 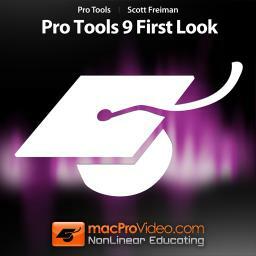 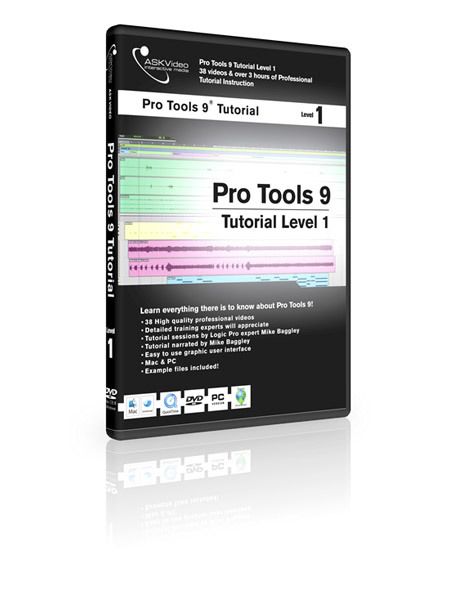 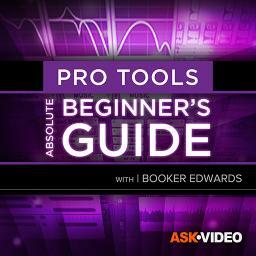 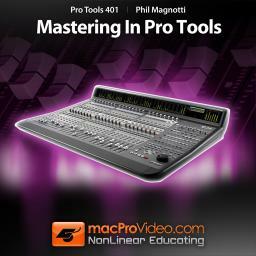 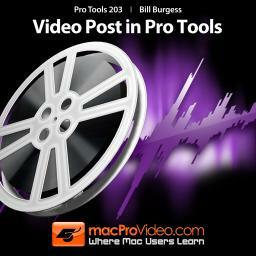 This tutorial is meant to bring you up to speed with whats new in Pro Tools 10. 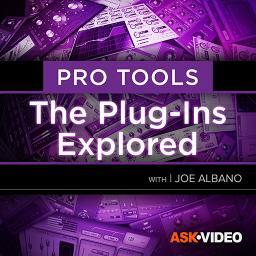 If you already use earlier versions of Pro Tools this tutorial will shed light on the new features and enhancements and the major differences from older versions and detail how they work. 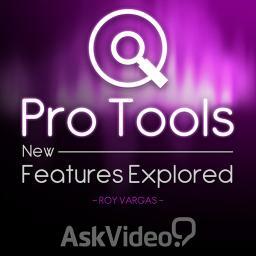 The industry standard recording platform just keeps getting better and better. 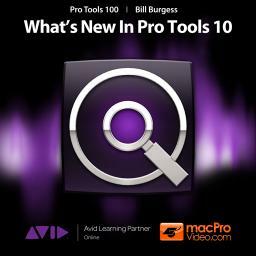 The release of Pro Tools 10 boasts an incredible array of new features and enhancements. 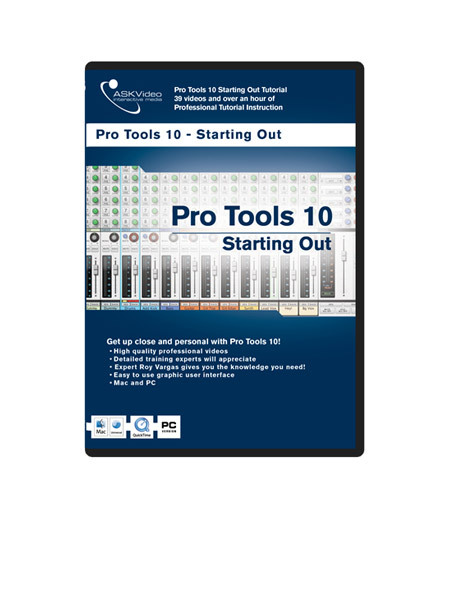 Pro Tools 10 is a power house of a Digital Audio Workstation and it will make your recording and editing a breeze with the new workflow enhancements. 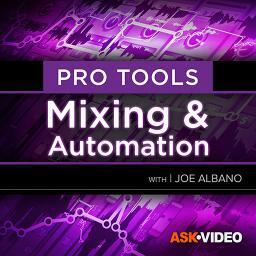 Pro Tools is one of the recording industries most powerful DAW workstations. 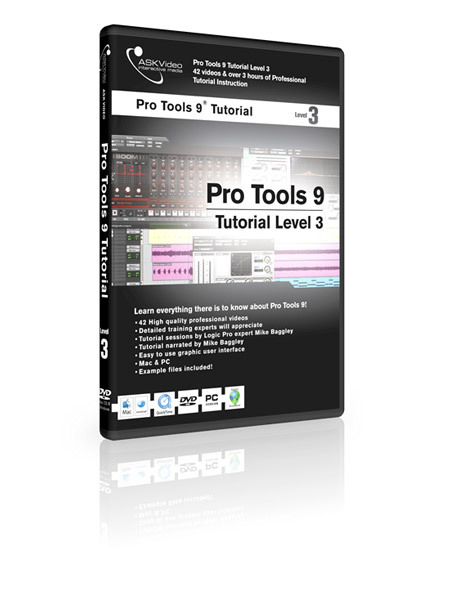 In this first tutorial of three, you will get the foundation you to need to start harnessing the power of this world-renowned program. 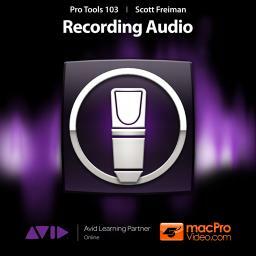 Pro Tools is one of the recording industries most powerful DAW workstations. 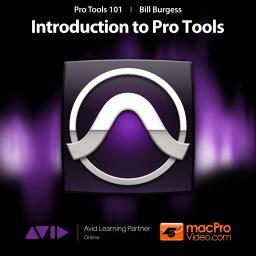 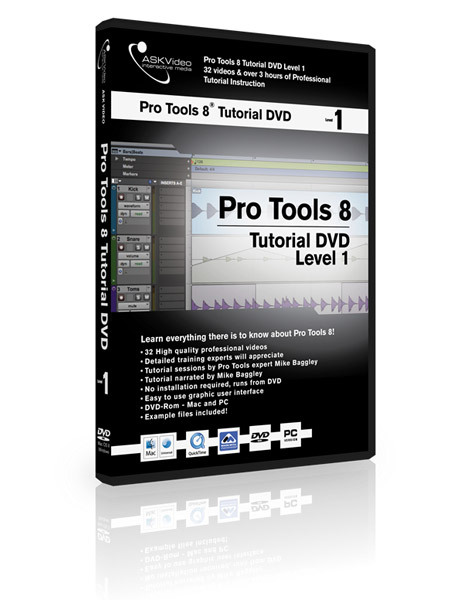 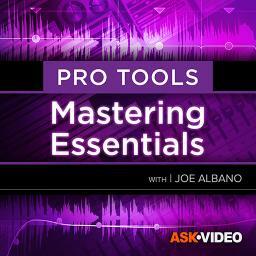 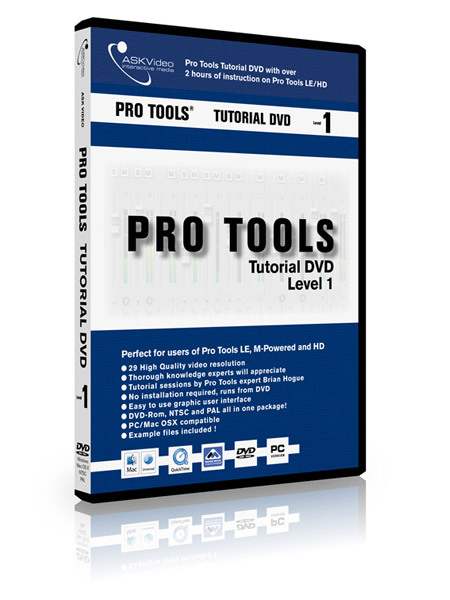 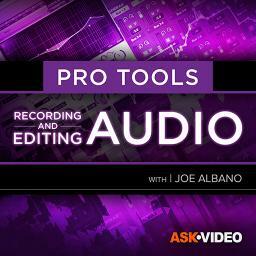 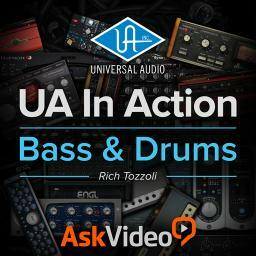 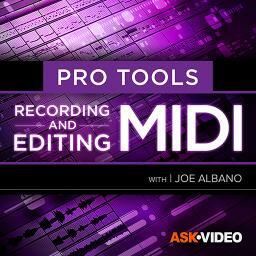 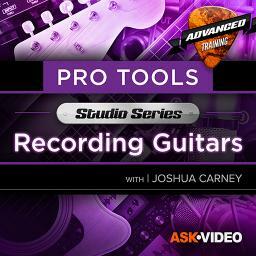 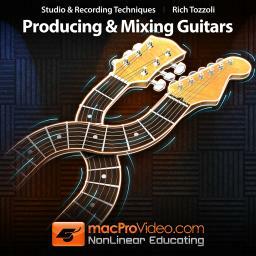 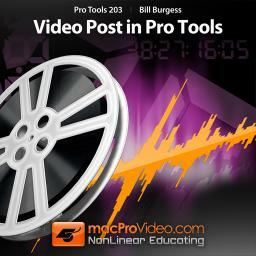 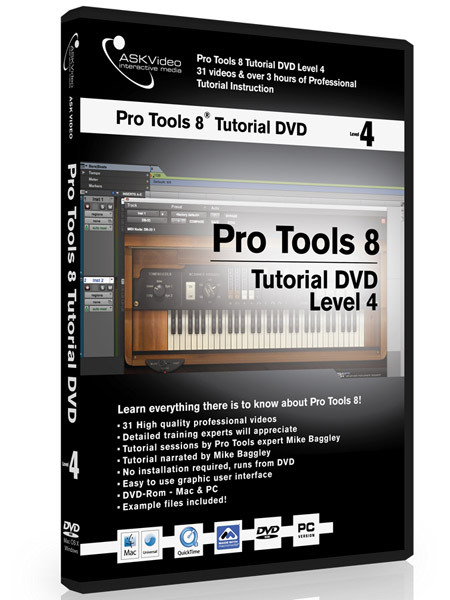 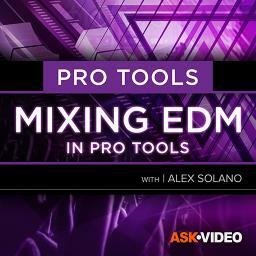 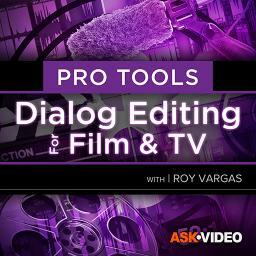 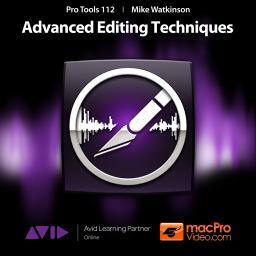 In this second of three courses, you will continue to learn more about how to harness the power of Pro Tools.